American Insure-All® can help with Arlington-Smokey Point insurance for your home. 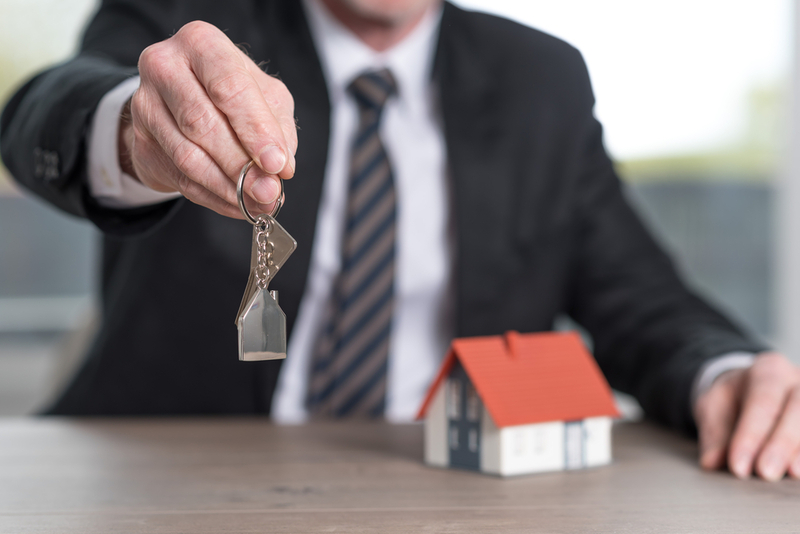 Whether you are living in a Tiny House or a forty-room mansion, whether you own or rent, we have a policy that will work with your lifestyle to give you a financial assist when the unforeseen occurs. No two homes are the same, and neither should be your home insurance then. Our agents will take the time to get to understand your priorities to help point you in the right direction when it comes time to choose your policy. For most of us, home is the place that houses things that are dear and important to us. Indeed, when you lose your Home owner’s or renter’s insurance can’t replace those one-of-a-kind items, but it can help with more ordinary items, making it a little easier to carry on in the event that something unexpected happens. From Vandalism to Loss of Use, homeowners insurance, depending on the coverage you select, can be a great asset to you in the untimely event of an accident or emergency. We can even point you in the direction of specialty insurances, such as flood insurance, if you live in an area that is prone to hurricanes, tornadoes or floods. Keep in mind that ordinary home insurance policies do not usually cover natural disasters, but one of our agents can help you decide the best fit for you and if you might need coverage outside of the traditional scope of coverage. American Insure-All® can help with Arlington-Smokey Point insurance for your home, just call 888-411-AUTO. 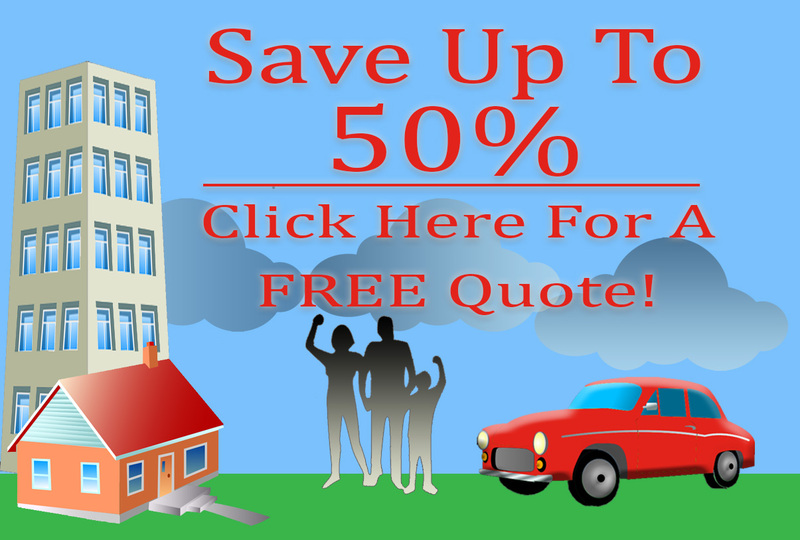 We will help you compare homeowners insurance quotes, and decide which company will best suite your needs. When you are a customer of American Insure-All®, you’re a customer for life.